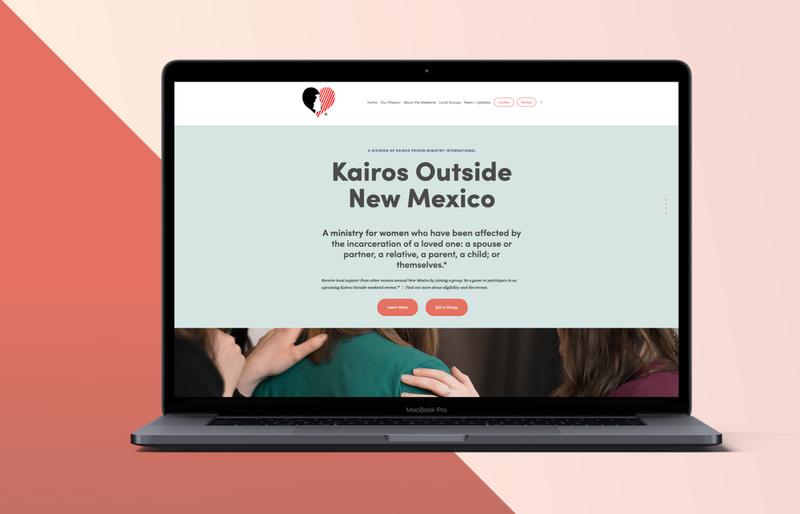 Kairos Outside New Mexico engages and offers support to women who have been affected by the incarceration of a loved one. 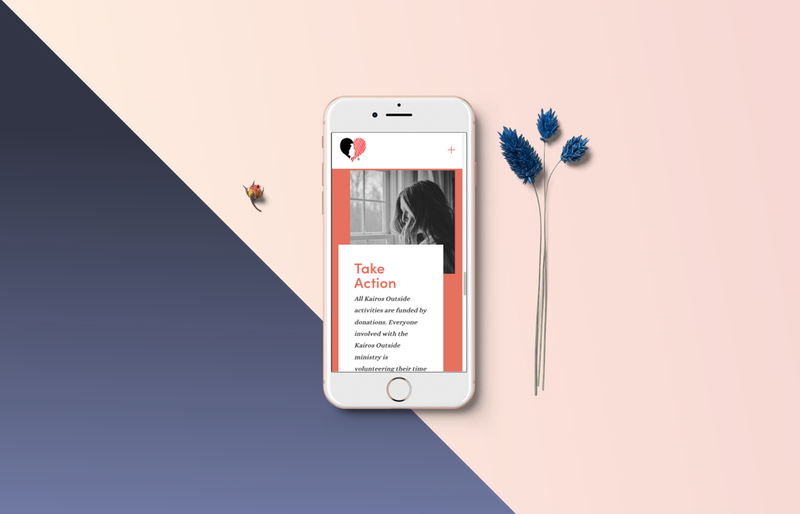 Though definitely through a backseat role (I have not volunteered directly as a team member), I have participated and known about this nonprofit for a long time–I was excited that I was able to give their digital space a new (much needed) look; and to give them a digital platform to build off for the future. KO-NM already had an existing Squarespace site that was lacking organization and clear navigational hierarchy. Although KO-NM has to stay consistent with the international guidelines and brand message, I was able to give New Mexico's chapter a fresh color palette and imagery while still staying true to the values and goals of the main ministry. Take a look!